9428 Primrose Lane has a Walk Score of 9 out of 100. This location is a Car-Dependent neighborhood so almost all errands require a car. 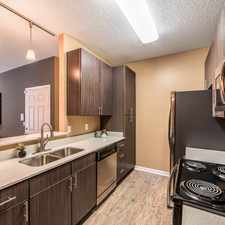 This location is in the Hyde Park-Brookwood-Southern Hills neighborhood in Shreveport. The closest park is South Shreveport Community Park. Explore how far you can travel by car, bus, bike and foot from 9428 Primrose Lane. 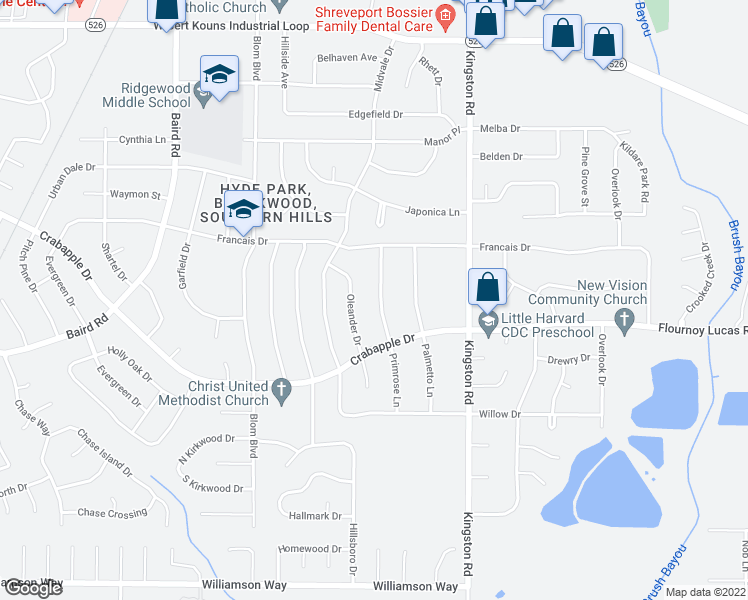 View all Hyde Park-Brookwood-Southern Hills apartments on a map. 9428 Primrose Lane is in the Hyde Park-Brookwood-Southern Hills neighborhood. Hyde Park-Brookwood-Southern Hills is the 13th most walkable neighborhood in Shreveport with a neighborhood Walk Score of 21.